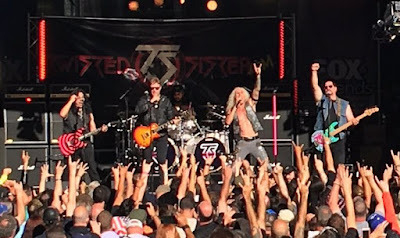 Twisted Sister performed a set of classics on the FOX News Channel program FOX & Friends on September 2 and video of the performance is available. The band’s breakthrough album, “Stay Hungry” earned triple platinum status for sales of more than 3 million copies in the States while “We’re Not Gonna Take It” peaked at No. 21 on the US Billboard Hot 100 while becoming their first and only US Top 40 hit. Twisted Sister will wrap up their live career with a hometown farewell performance next month and an appearance at the Metal Meeting Fest in Monterrey, Mexico on November 12. 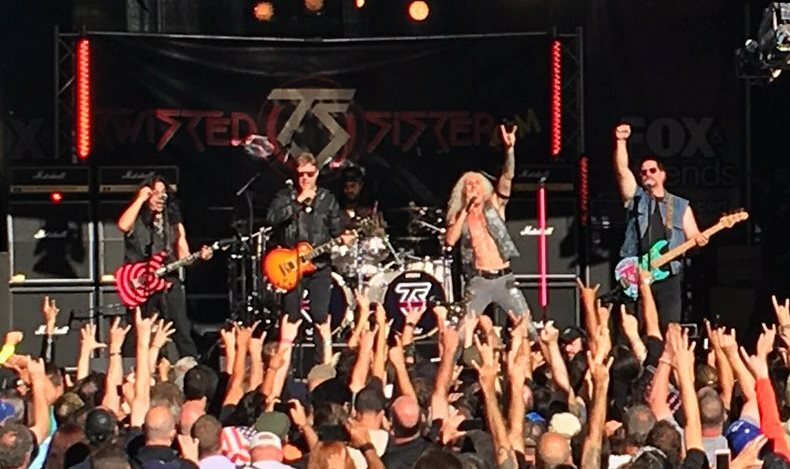 “As 2016 marks the end of our live performing career,” says guitarist Jay Jay French, “Twisted Sister is looking forward to returning to the tri-state NYC area for the final time to the Rock Carnival at First Energy Park in Lakewood, N.J., on Oct 1, 2016. The three-day weekend festival will also feature Ace Frehley, Monster Magnet, Fuel, Tom Keifer’s Cinderella, Dokken, Overkill, Texas Hippie Coalition, Doro, Four By Fate, Killcode, Jester and American Angel.